This CD has way, way too much guitar on it. I never thought I would ever have to say this about a rock or metal album but this CD has way, way too much guitar on it! Right from the start you are assaulted by an almost impenetrable wall of guitar riffs, riffs that hit you and just keep on hitting you for the entire length of the album. Now usually if there was some sort of respite from this attack from, say, keyboards or maybe by having some slower musical passages, then this aural assault would not (for me, at least) be such an insurmountable challenge! 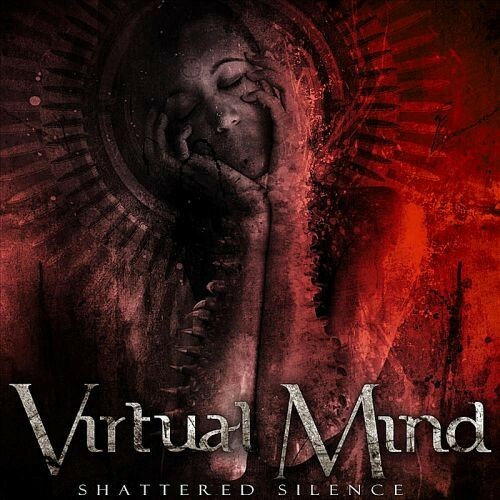 Unfortunately this doesn’t happen on ‘Shattered Silence’ and the sheer amount of guitars, and the way they are placed so high in the mix, almost spoils what I think could have been a very good technical prog metal album. The music written by band leader Francesco Fareri (guitarist) is on the whole really quite good but the guitars take away a lot of the pleasure of listening to this album and that may haunt this band in the long run. ‘The Black Box’, ‘End Of The Illusion’ and ‘A Perfect Union’ are all pretty decent songs all of which have their moments, and I did enjoy the way the tracks had been put together and arranged but with a little bit of tampering in certain areas, they could have been so much better. It is a shame that the album seems to have been dominated by one man’s vision because with a little more input from the other band members ‘Shattered Silence’ might have been a very different proposition. 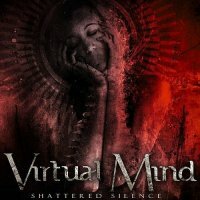 Though I have been quite negative so far, there are a few pluses that I would like to tell you about; firstly, Virtual Mind are all excellent musicians, the drumming of Dario Ciccioni (Empty Tremor) is amazing, the bass playing of Emanuele Calvelli is the albums back bone and it is nice to hear the vocals of Titta Tani (ex-DGM/Astra) once again because his eloquent, forceful and passionate (he is Italian) delivery, makes the songs much more palatable. Secondly, the song writing on ‘Shattered Silence’ (even though it’s guitar heavy) is generally of a high standard with some great arrangements and complicated time changes which make the album a fascinating challenge to listen to. Finally I would just comment that if they can iron out and cutback on the overbearing guitar problems then their next album could and should be a cracker.